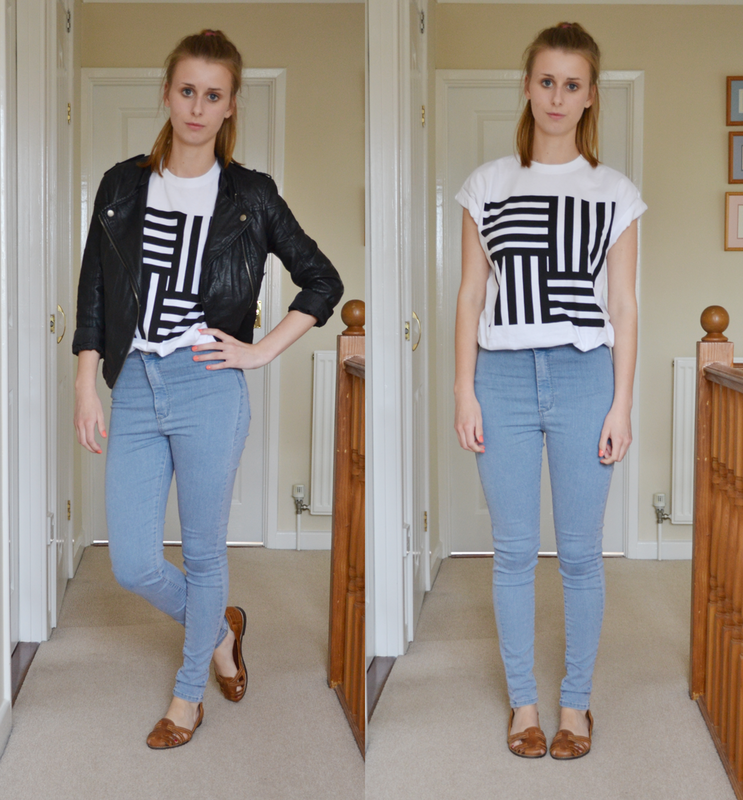 Yes, I have finally jumped on the Joni Jeans bandwaggon, even if I am months late! I’ve been after these jeans for ages now because I love anything high waisted and I’ve got the topshop Leigh Jeans which I really like. My lovely mum bought me these in London after getting a pair for my birthday but needing a longer length! I wore this outfit yesterday when I popped out to get my prom dress (eeek!) hence the little make-up. I’m trying to keep a clear face so I can wear minimum foundation on Friday because nobody likes to cake it on, especially for a big event like this! I also wore my new sandals from Next which I totally fell in love with when I saw online. I think they’re one of those pairs which you’ll never get bored of. They’ll be out every summer until they fall to pieces! What do you think of the beloved Joni Jeans?